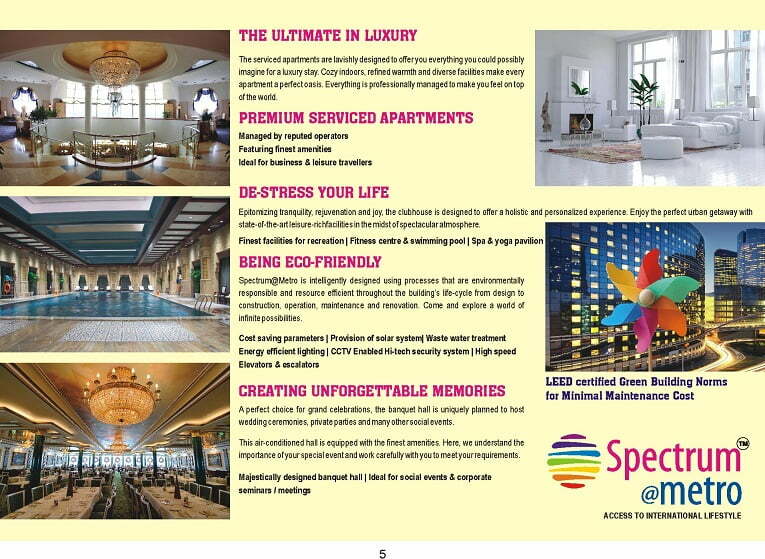 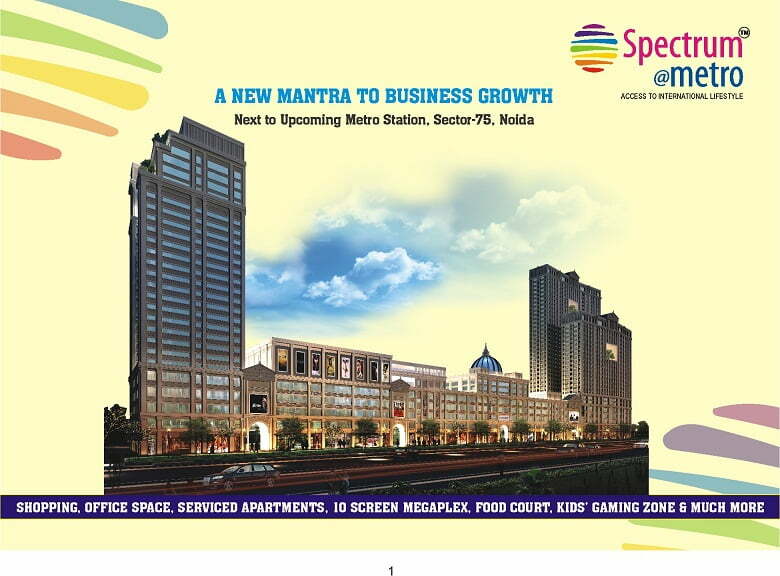 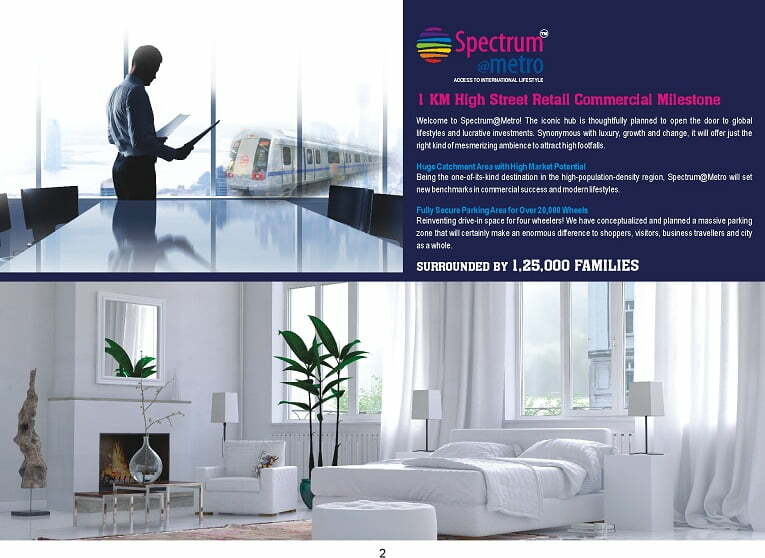 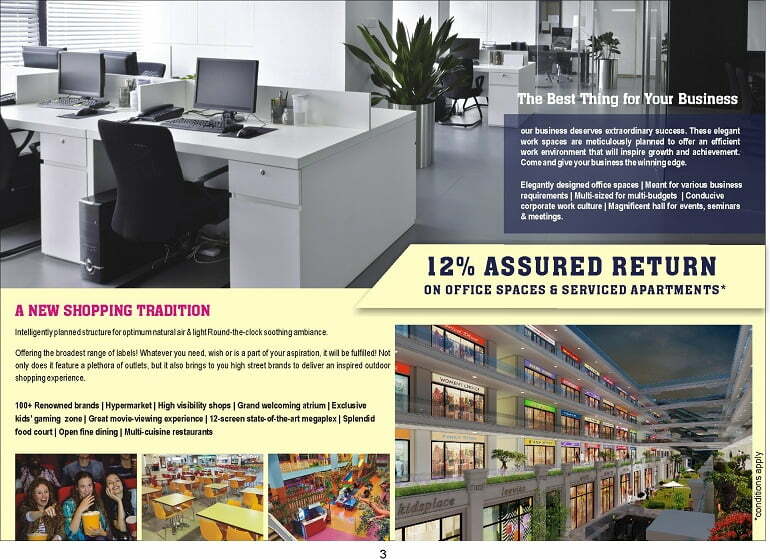 Noida’s most sought after commercial destination “Spectrum@Metro” at Sector – 75,Noida. 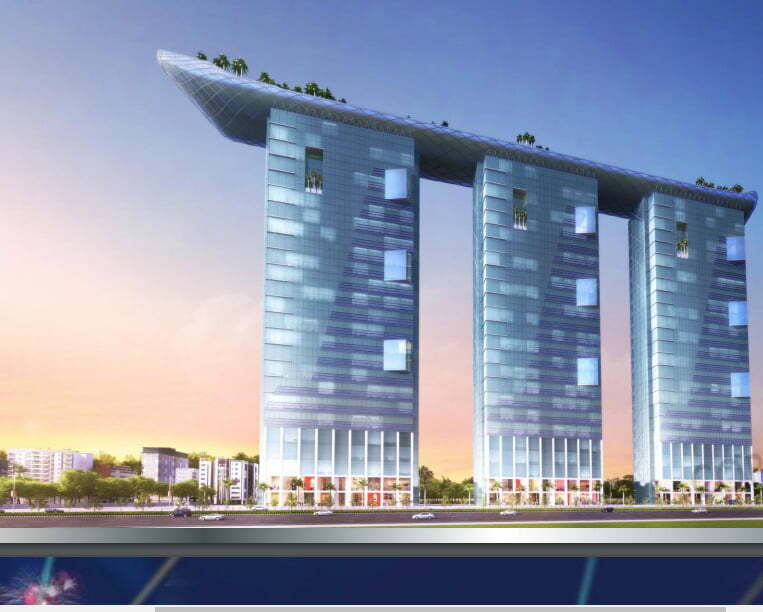 With over 40 lacs sq. 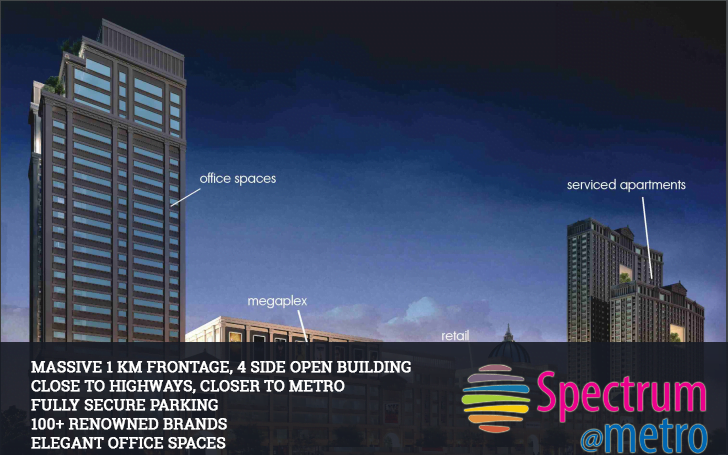 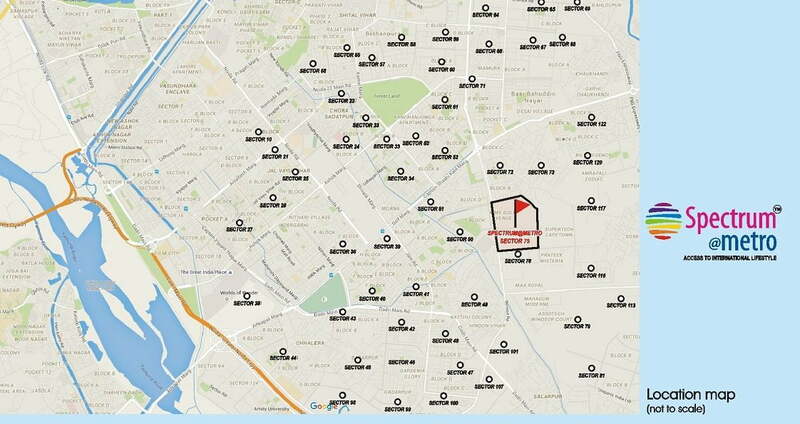 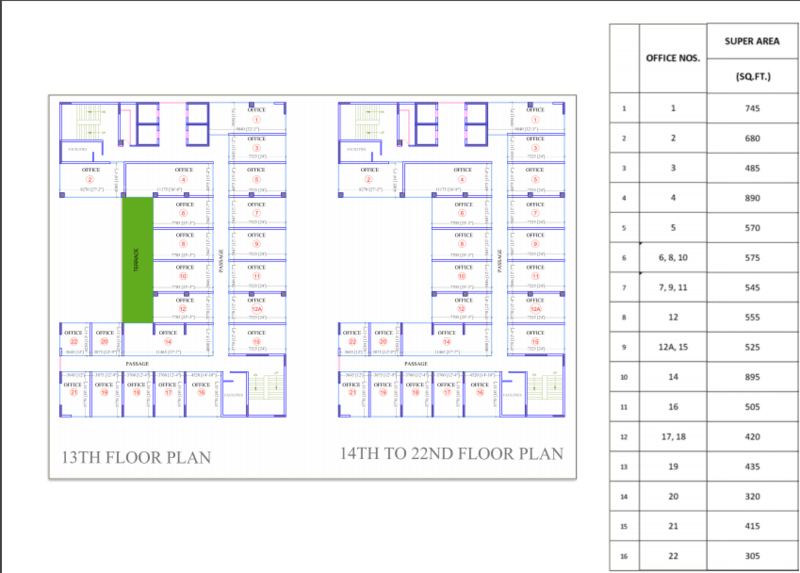 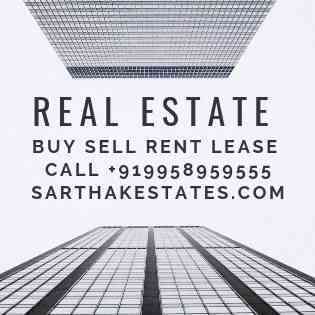 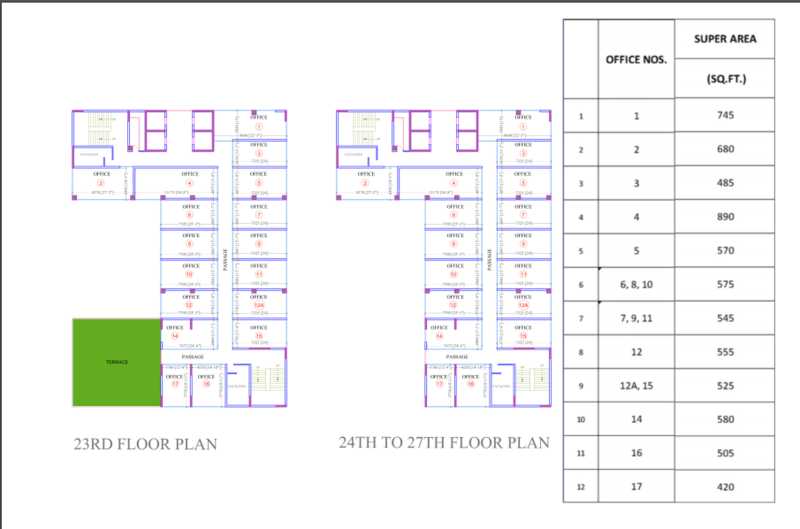 ft. commercial area under development, it will be the largest commercial development in Delhi NCR. 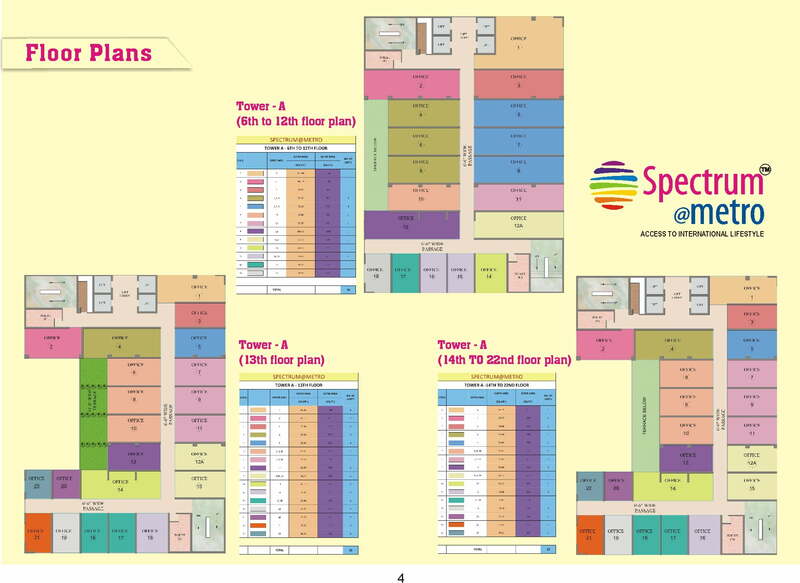 Featuring High Street Retail, Offices, Fully Furnished Serviced Apartments, Medical Suites, Corporate Centre, Multiplex, Food Court, Kid’s Play Area, Gamming Zone etc. 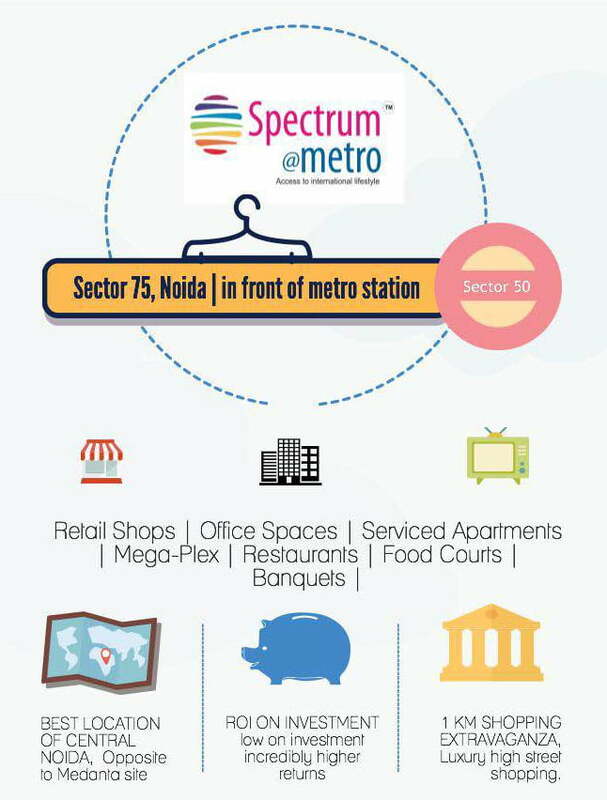 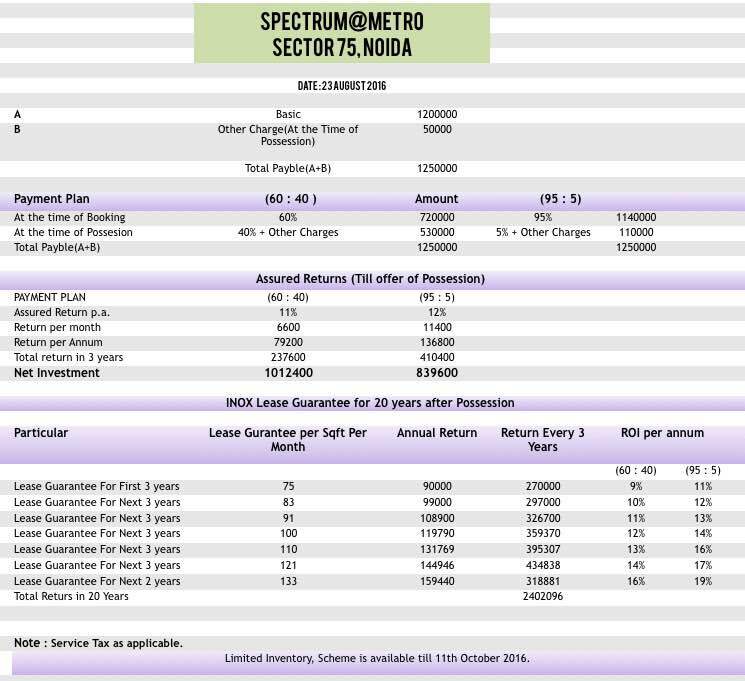 Spectrum@Metro is nestled at sec-75, in one of the premium areas of Noida providing the end users and investors ideal target segment with a ready habitat near its surroundings of more than 7.5 Lakhs population for an assured footfall.